We are proudly sponsoring MK Love Animals Family Fun Day run by MK Cat Rescue on Sunday 19th May 2019. Why not enjoy a day out with your family, friends and canine companions for a fun day out including stalls, games, prizes to be won and a fun dog show. 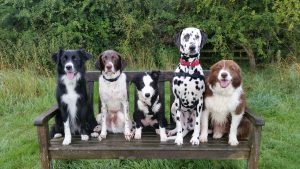 Join some of our Milton Keynes Veterinary Group team for a great day out at the Parks Trust Big Doggie Do event at Willen Lake on Saturday 25th May and Sunday 26th May between 12pm and 5pm, along with Nisha from Paws and hooves Physiotherapy. Hosted by the Parks Trust and sponsored by Milton Keynes Veterinary Group. Bev and Jess would like to invite you to our Puppy Parties running every Wednesday at our Willen Surgery! Specially designed for puppies between eight and twelve weeks of age following first vaccination, Puppy Parties give you a chance to have some fun starting your puppy’s all-important social life, with a chance for them to mix with others of a similar stage in development, and for you to ask any questions you may have about life with your new pup. Our two week course covers socialisation worming and flea treatments neutering toilet training feeding and includes puppy pack with Puppy Kong toy. All for just £15! We are pleased to welcome Sue and Cassie from Exclusively Paws Dog Grooming to week one, to answer your coat care questions, and Helen from doggiedodoggiedon’t canine behaviour and training to week two, to answer any questions and provide additional advice on your puppy’s behaviour. Places are limited so please phone or speak to Reception to book your place. We held another Pet Blood Donation Session on Saturday 1st December at our Stoke Road Branch in Bletchley. 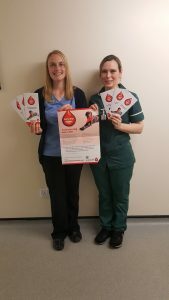 The Pet Blood Bank is a charity that provides a canine blood bank service for all veterinary practices across the UK. Run as a voluntary scheme just like the human blood service, dogs from all over the country give blood at many of their sessions. 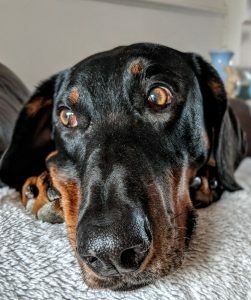 As pets age, like us, they are likely to experience changes to their health and lifestyle. Our focus is your pets' welfare and happiness at any stage of their life. During the month of November we promoted health care for our golden oldies with FREE health checks with our veterinary nurses! 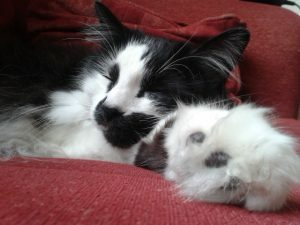 Cats and dogs over the age of 8 and rabbits over 7 are welcome to clinics at Walnut Tree, Stoke Road and Willen. We held another Pet Blood Donation Session on Saturday 8th September at our Stoke Road Branch in Bletchley. Dental disease is extremely common in our pets, however it is a disease that can be prevented. During the month of September, we are offering a FREE DENTAL CHECK* for your cat or dog with one of our Registered Veterinary Nurses who will examine your pet’s teeth and discuss about prevention of dental disease. Appointments are available at our Walnut Tree Hospital, Stoke Road Surgery and Willen Surgery. Did you know more the 80% of dog and cats over the age of 3 years old are affected by dental health issues? Therefore we offer your pet a free chance to make sure that all is well with your pet’s mouth. Any problems will be referred to one of our veterinarians. Dental disease is preventable so what are you waiting for? Make an appointment today for your pet’s FREE DENTAL HEALTH CHECK. * If your pet is found to be ill during the free dental check, treatment costs will be incurred. Dental treatment will be chargeable. For more information or to book an appointment please speak to a member of Reception or call us on 01908 397777. We held another Pet Blood Donation Session on Saturday 9th June at our Stoke Road Branch in Bletchley. During June, we are supported Rabbit Awareness by offering FREE RABBIT HEALTH CHECKS. Our nurses loved seeing your bunny friends. 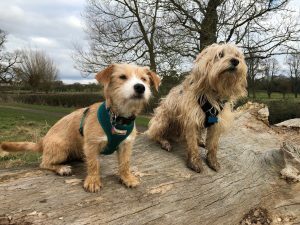 We held a Puppy Party reunion walk so our pups could reunite and enjoy a lovely walk around the lake. Bev and Jess who run the puppy party’s attended along with Helen from Doggiedodoggiedont. The walk was held on Sunday 3rd June around Caldecotte lake. Some of our Milton Keynes Veterinary Group team had a great day out at the Parks Trust Big Doggie Do event at Willen Lake on Saturday 26th May and Sunday 27th May between 12pm and 5pm, along with Nisha from Paws and hooves Physiotherapy. We held another Pet Blood Donation Session on Saturday 4th November at our Stoke Road Branch in Bletchley. During September. 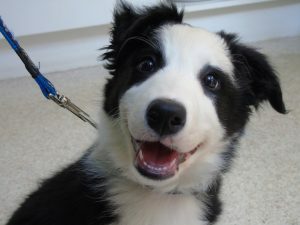 Milton Keynes Veterinary Group focused on Pet Dental Disease and Prevention. Dental disease is extremely common in our pets, however it is a disease that can be prevented. During the month of September, we are offered a FREE DENTAL CHECK for cats and dogs with one of our Registered Veterinary Nurses. Our practice has dental facilities at our Walnut Tree Hospital and Stoke Road Surgery including dental radiography. Dental x-rays allow us to detect hidden disease within the teeth and below the gum line to ensure your pet gets the maximum benefit from their procedure. Our sixth Pet Blood Bank session will be held on Saturday 12th August 2017 at our Stoke Road Branch in Bletchley. 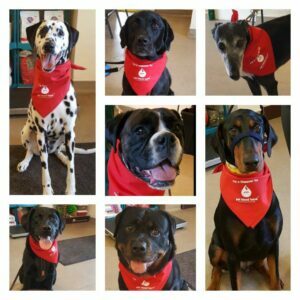 You can find out more about your pet giving blood on our Pet Donor Blog . We would like to invite you to our talk at Abbey Hill Golf Club from 7pm on Wednesday 12th July. The evening will cover why we vaccinate, what we vaccinate against, information about the ‘new’ Lepto 4 vaccination and its safety, and whether titre testing is worthwhile. If you would like to attend, please contact us on mkvetgroup@hotmail.co.uk to book a place or call us on 01908 397777. 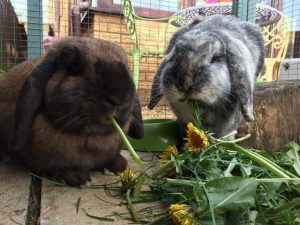 This year Rabbit Awareness Week is happening between 19th-24th June 2017. 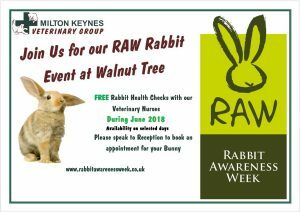 During this week, we are running FREE Rabbit Health Checks with one of our Veterinary Nurses at our Walnut Tree Hospital. The clinics will be available during the week at selected times. Our nurses will discuss general husbandry, diet, weight, vaccinations and dental disease and answer any questions you may have. To book an appointment, please speak to reception or call on 01908 397777. For more information on Rabbit Awareness Week, please visit www.rabbitawarenessweek.co.uk. Our fifth Pet Blood Bank session was held on Saturday 13th May 2017 at our Stoke Road Branch in Bletchley. 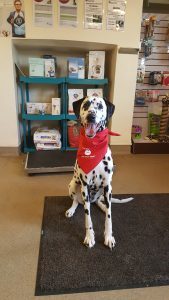 You can find more information on the criteria for donation on our Dog Blood Donor Blog. Play Beat the Street across Milton Keynes! Walk, cycle and run around your area from 01 February – 15 March, tapping your card and gaining points for the team. Join our team by registering your card online; let ‘s get to the top of the leader board! We encourage you to also get our four legged friends involved. You can select to join our Milton Keynes Veterinary Group team when you register your card. Details: Come and join MK Veterinary Group for a Beat the Street dog walk and grab some bonus points along the way! 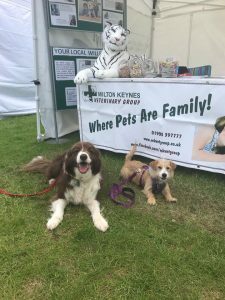 On Saturday 28th May, some of the Milton Keynes Veterinary Group team had a great day out at the Parks Trust Big Doggie Do event at Willen Lake. This year it was our priority to spread the microchip message, and we diligently checked the chips on over 100 dogs. The doggie inspired event hosted a variety of fun activities including a variety of stalls, displays, competitions and entertainment. Highlights includes dog dancing displays, obedience demonstrations, and a dog show. As you can see, a great day was had by all, and we look forward to sponsoring the dog show again next year!